If you need to enter Singapore for a casual visit or a business visit, you need to get a Visa beforehand. Also note that the Singapore Visa alone does not guarantee entry into Singapore. An immigration pass will be granted to you by the ICA (Immigration &amp; Checkpoints Authority) officers at the point of entry. The maximum period you Visa can be valid is for 30 days, extensions can be applied accordingly. 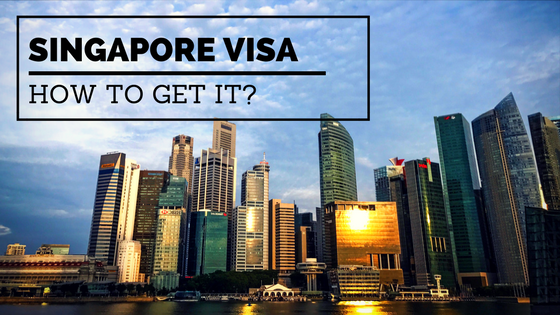 This article will guide you through several processes involved in getting a Visa for Singapore. If you need to enter Singapore for a casual visit or a business visit, you need to get a Visa beforehand. Also note that the Singapore Visa alone does not guarantee entry into Singapore. An immigration pass will be granted to you by the ICA (Immigration & Checkpoints Authority) officers at the point of entry. 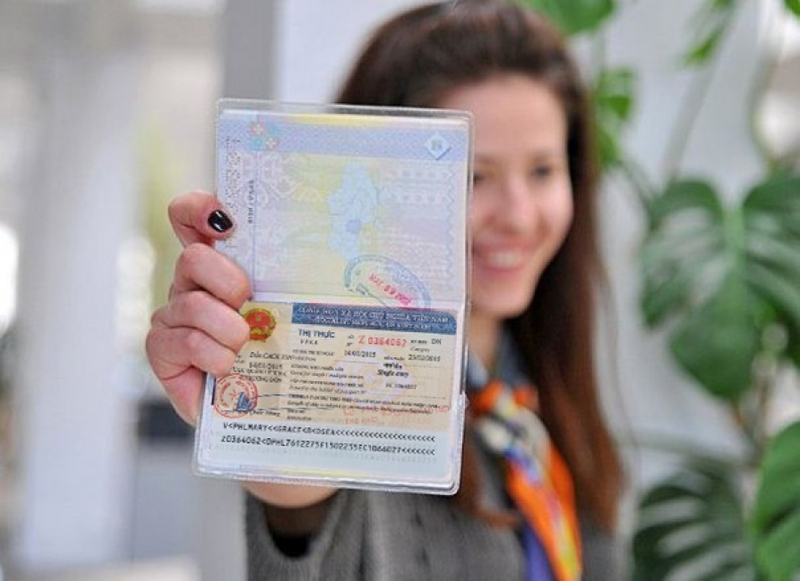 The maximum period you Visa can be valid is for 30 days, extensions can be applied accordingly. This article will guide you through several processes involved in getting a Visa for Singapore. 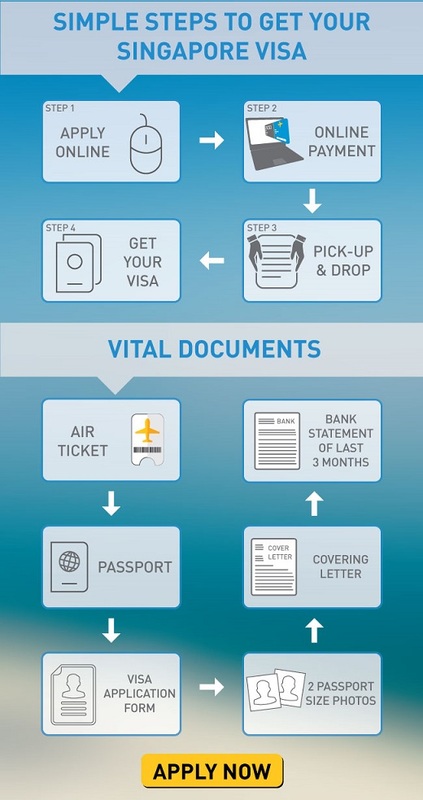 Before applying for the Visa you need to check whether you need to apply for the Visa or not. Visa is is required for citizens / passport holders of s of Assessment Level I (AL1) Countries and Nationals of Assessment Level II (AL2) Countries. India falls under the AL1 category. Submit the Visa Application and form- Write an application or cover letter for your purpose of visit to Singapore. All the applications can be submitted to the authorized Visa agents or to the embassy. The official Visa form i.e. the form 14 A requires all the genuine information to be filled. The documents required for the AL2 category are the same as AL1. Pay the Fee- After you submit the form, a minimal fee of S$30 (approx 1700 Rupees) is to be paid through online method. If you are taking some help from the Visa agent then the charges may vary. Wait out the processing time- Once the application is submitted and the fee is paid. You have to wait for a week to get the Visa. You can also check the status of you application online. Get the Visa- Within a few days you can get the Visa or download the e-copy online from the ICA website. However, as earlier mentioned, the Singapore Visa alone does not guarantee entry into Singapore. An immigration pass will be granted to you by the ICA (Immigration & Checkpoints Authority) officers at the point of entry. Iran's intelligence missile program, threat to America!